According to a recent study by Freemuse, artists censorship has has a major increase on 2014. The study by the Copenhagen-based group, learned that in 2015 there were 469 accounts of attack on artistic expression, nearly double the number in 2014. This can be broken as: 292 cases of censorship, 23 artist being detained, 42 prosecuted, 24 attacked physically, and perhaps most dark of all, 3 killed. China had 20 cases of censorship, whilst Iran had 16 and Russia had 15. The figures have been taken from a number of sources, including news, reporters and Freemuse's partners groups. Freemuse draw the conclusion from their report that there has been a “disturbing increase” in the number of attacks on artistic expressions. When reading the report, it is vital to remember that the free-flow of news information which acts as supporting evidence for all mentioned cases, can not be found for countries such as North Korea, where media is controlled by the state. The study named the Paris attacks last November, where 89 were killed, as the single biggest attack on artistic freedom. The attacks on the Charlie Hebdo headquarters have not been included, as Ag said cases which involved ''journalists, non-fiction writers, bloggers and cartoonists working in the news media” are researched by organisations including Reporters Without Borders, the Committee to Protect Journalists and PEN International. The Freemuse reports includes the reaffirmation of the right to creative and artistic expression by 53 member states during a session of the United Nations Human Rights Council September 18. 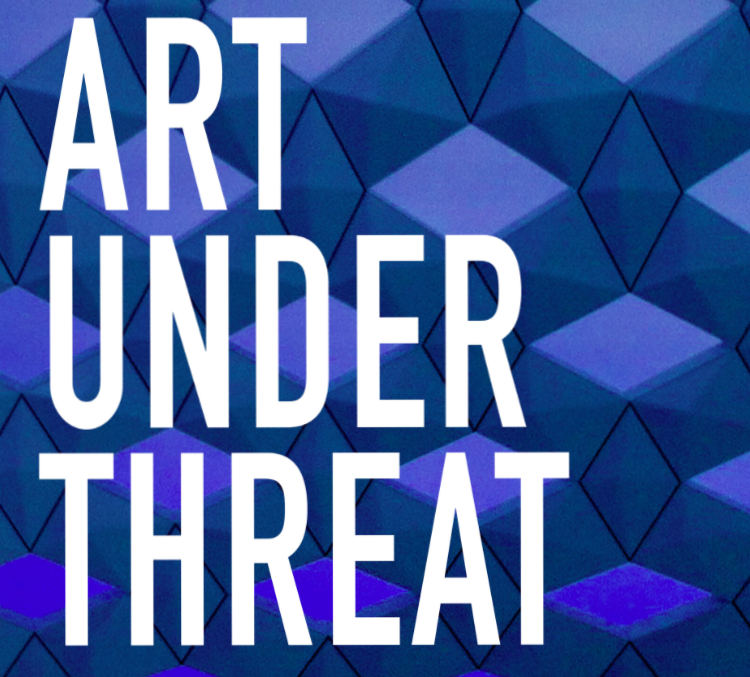 Read Art Under Threat in full at Freemuse here.